The U.S Senate Monday confirmed Sonny Perdue as secretary of the United States Department of Agriculture . 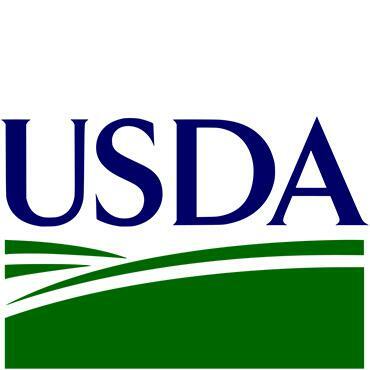 USDA oversees ag and forest policies directly affecting rural states like Montana. 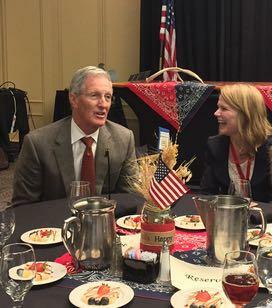 The former chief executive of Cargill said when it comes to talking about climate change, he wanted to be provocative without provoking the nearly 300 farmers and ranchers in attendance at the annual Montana Farm Bureau Federation annual conference. 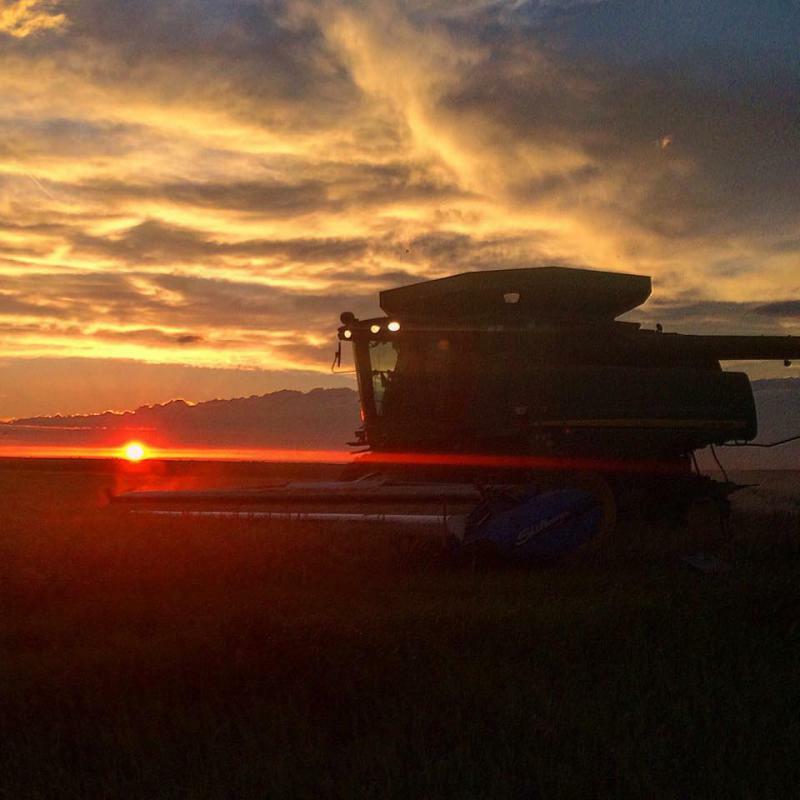 Greg Page knows farmers and ranchers are generally skeptical about this topic. About two dozen hands went up and someone yelled out, "It always changes."